Do you need to connect to moving vehicles or platforms? There are many applications for CableFree Mobility. Enable Emergency Responders access to real-time video feeds via integrated in-vehicle secure WiFi Hotspots. Access distributed resources to enable First Responders to make real-time decisions with detailed information available. 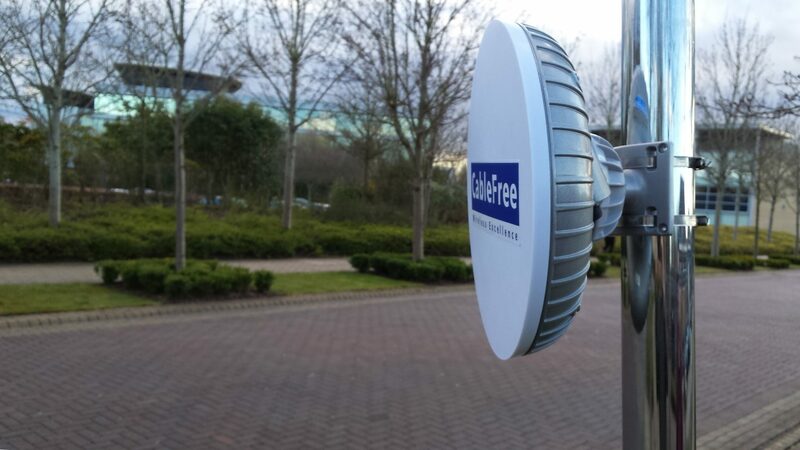 CableFree Mobility Solutions use the latest in Broadband Radio technology including 4G/LTE, MIMO OFDM Radio and 802.11ac WiFi, with advanced IP networking features including P2P, P2MP and Mesh topologies.